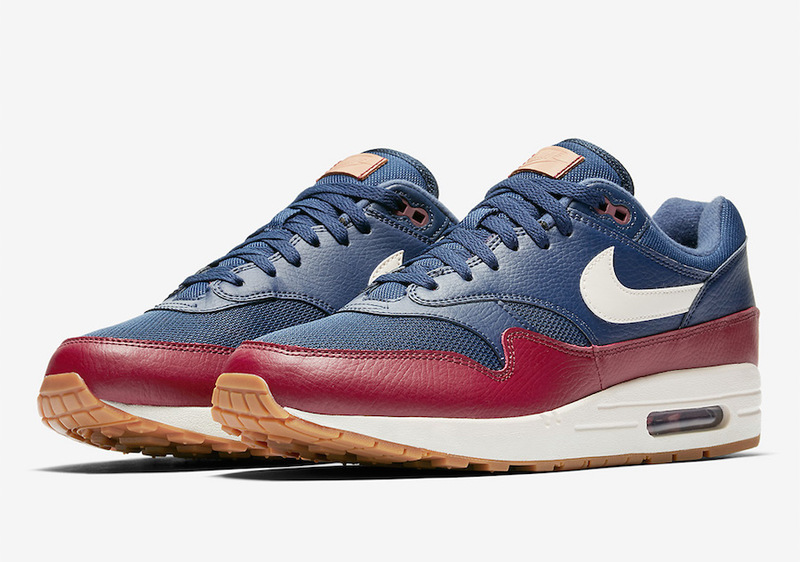 Nike is still riching their Air Max 1 lineup by adding another premium pair for the fall season. 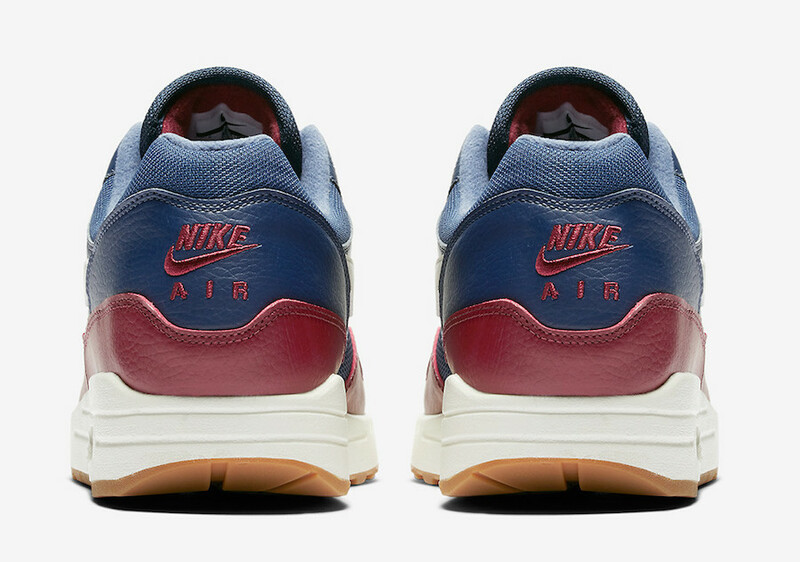 This beloved Air Max comes dressed in a cool mix of Blue and Red colorways. 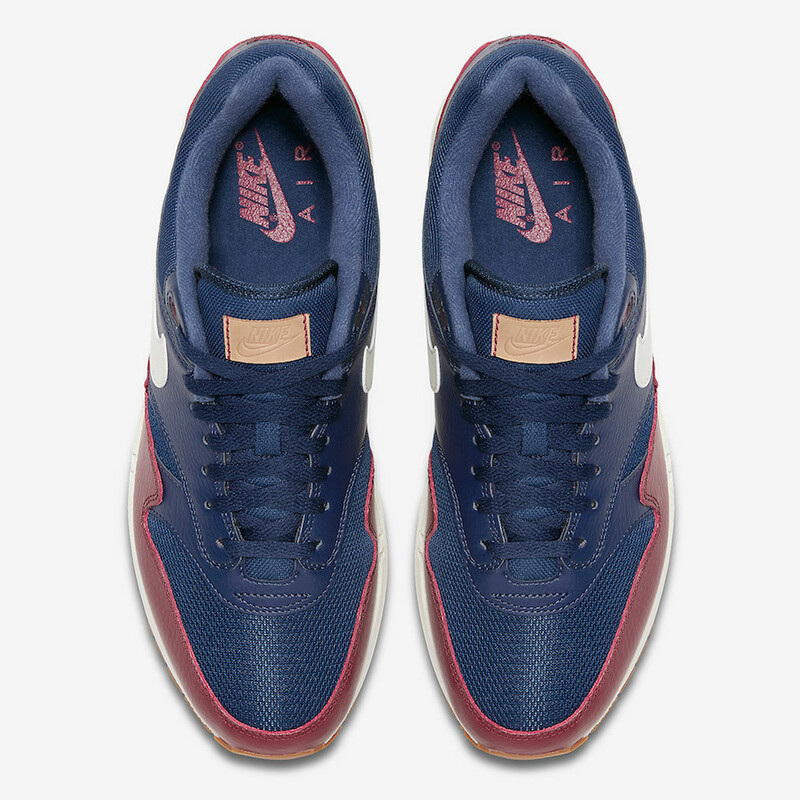 It features a special premium tumbled leather and mesh constructing out this pair. The swoosh logos covered in white on the lateral sides. 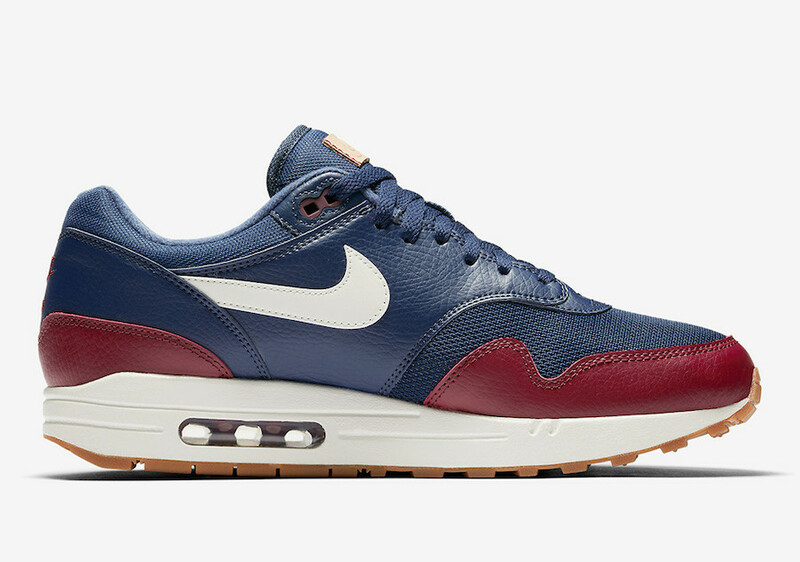 While a sail midsole with a gum rubber completes this look perfectly. 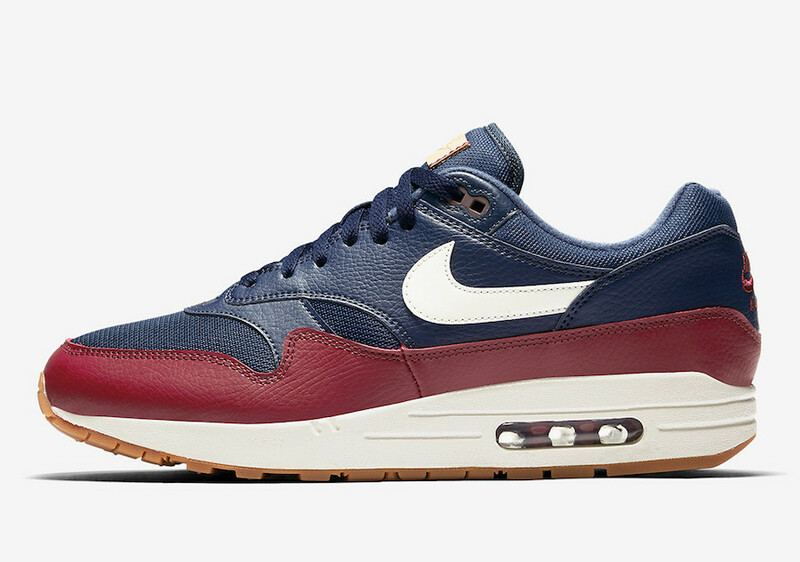 Expect to see this iconic Air Max 1 Premium to hit the stores very soon at select Swoosh brand retailers. 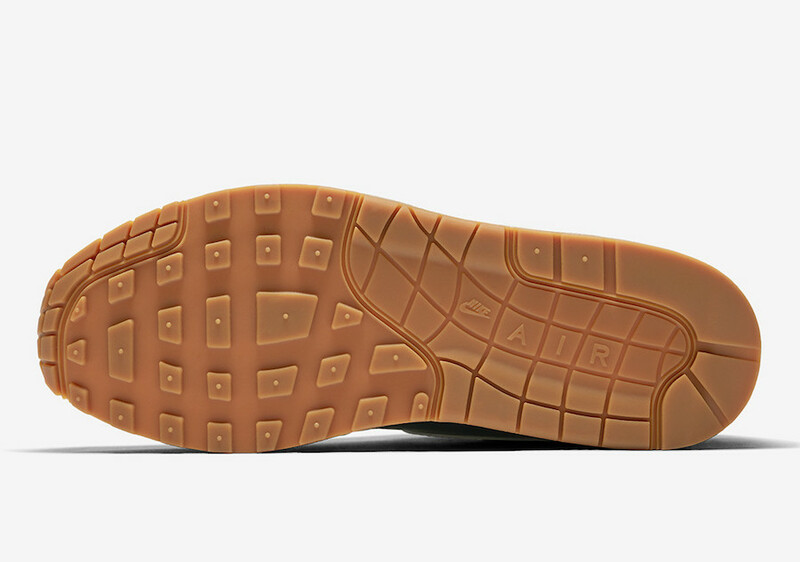 Check out more detailed images and be sure to pick up a pair for yourself, and feel the elegance.